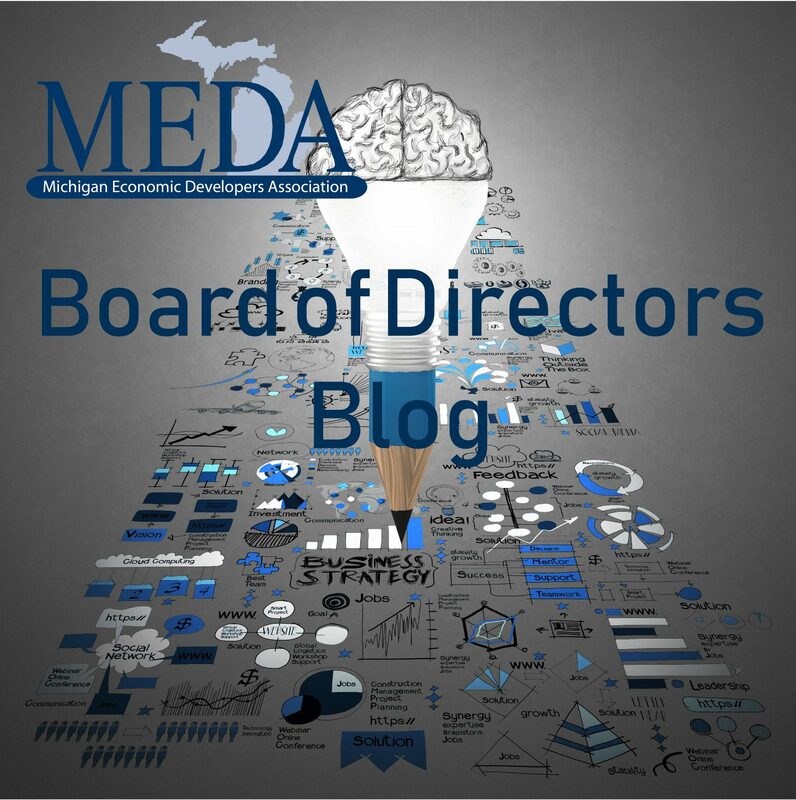 Major Employment Trends Through 2026 | Best practices in economic development from experienced leaders. ← Strategic Plan Still Sitting on the Shelf? In the past I have written about a typical day in the life of an economic developer. My point in that column was that there isn’t a typical day in economic development. Just as your business needs to be nimble and flexible to be successful, so do the services and resources we provide to you. On top of our everyday tasks, economic developers need to occasionally take a step back to identify emerging trends that may significantly impact our communities and businesses in the future. In this global marketplace, we understand that planning for the future is important, and that what is today will not remain the same. There are opportunities and threats arising all around us which need to be identified in order for our communities and businesses to respond to changes. The Economic Development Research Partners (EDRP), the think tank of the International Economic Development Council (IEDC), recently authored a research paper titled “Future Ready – Preparing for Tomorrow’s Economy.” The report takes a look at anticipated changes in the following areas: workforce, technology, infrastructure, promotion/connecting and how the economic development profession itself may change. In today’s column I will discuss the section on workforce. It’s a hot topic and most businesses that we meet with are struggling to find talent. So what can we anticipate in the future? Expected to drop by 4% is manufacturing. Interestingly enough, despite the projected job losses, manufacturing is projected to have nearly 1,000,000 job openings every year over the next decade due in large part to retirements. Therefore, efforts by many in our region to increase the number of young people entering this field are critical to meet future demand. You can see how these high demand jobs are also connected to the needs of an aging population. As you can imagine there are many factors that play a role in attempting to predict employment trends. Technology, automation, cobots, robots and the big economy all impact the future. How we prepare as a region to respond to these changes will determine how successful we will be long term. Authored by: Amy Clickner, CEcD, CFRM, the CEO of Lake Superior Community Partnership. Amy was the President of MEDA in 2017 and is the Annual Meeting Committee Chair in 2018.